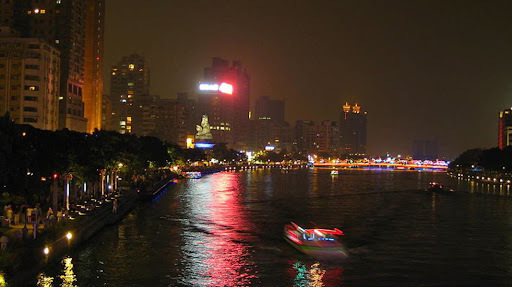 The Love River (or Ai River) is a river (canal) in southern Taiwan. It originates in Renwu Township, Kaohsiung County, and flows 12 kilometers (8 miles) through Kaohsiung to Kaohsiung Harbor. 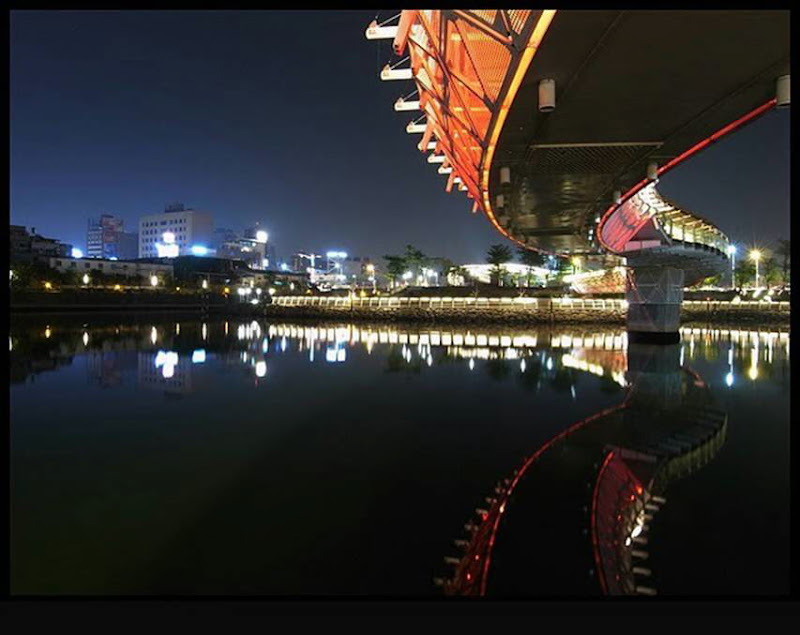 Love River is the spine of Kaohsiung, playing a similar role to the River Thames of London. 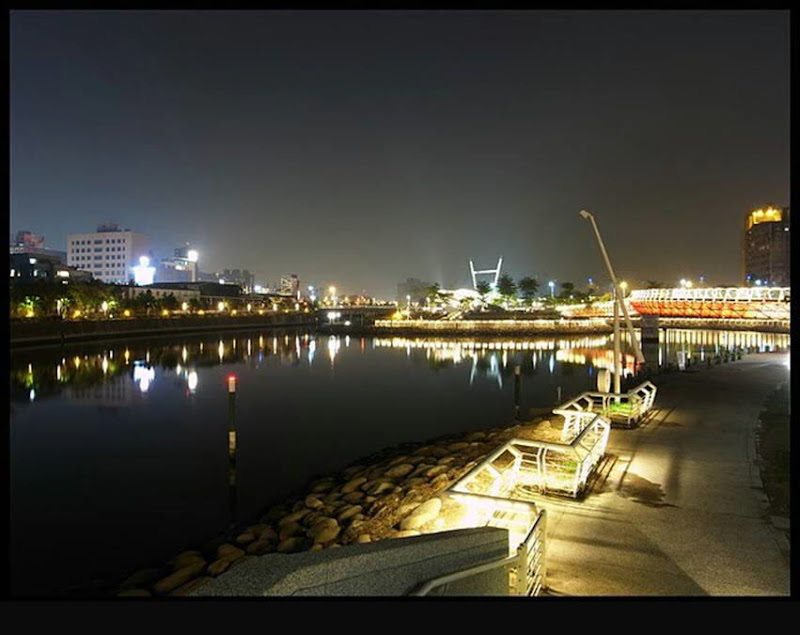 It is of great cultural significance to the people of Kaohsiung and plays an important role in its economy and tourism. A riverside park, the Love River Park, runs along the riverbank in downtown Kaohsiung City. A night market operates in the park, and there are three outdoor cafés, often with live bands. Boats which hold about fifteen people take tourists up and down the river. 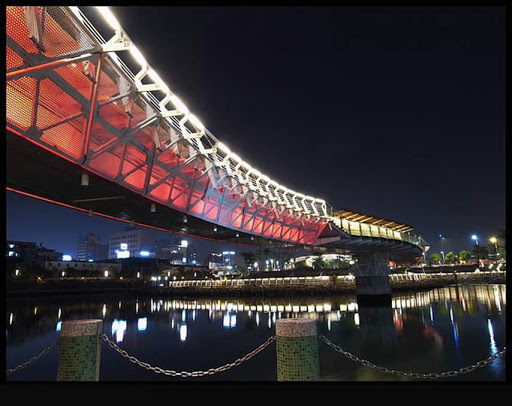 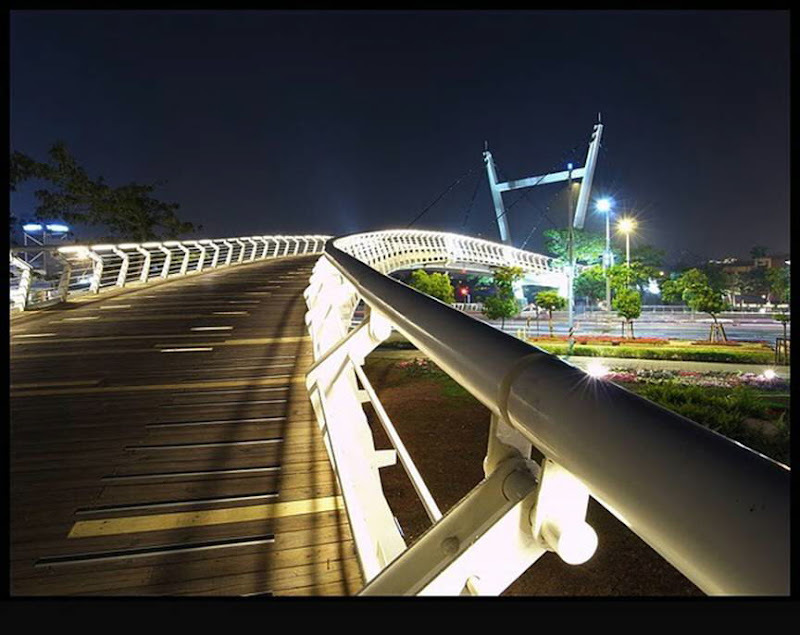 The scenery is enhanced by attractive city structures near the river, such as the Holy Rosary Cathedral, Kaohsiung Bridge, and the Kaohsiung District Court. 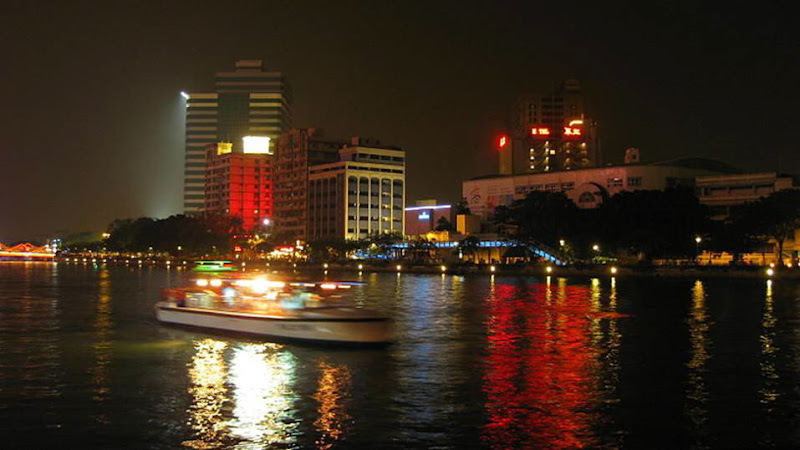 Cultural events such as concerts and the Lantern Festival are often held by the river. 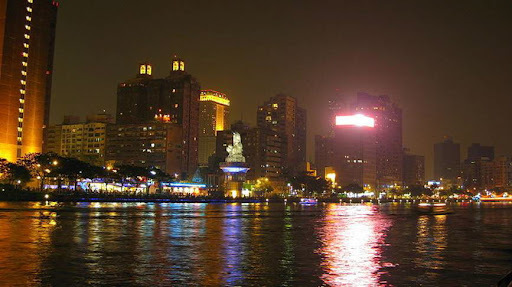 The Love River was once heavily polluted, when raw sewage and industrial waste water flowed untreated into the river. 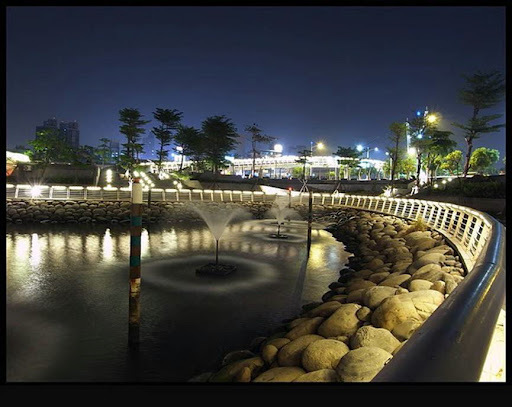 Recent efforts by the city government to divert the waste water to the treatment plant in Cijin District have resulted in significantly improved water quality.